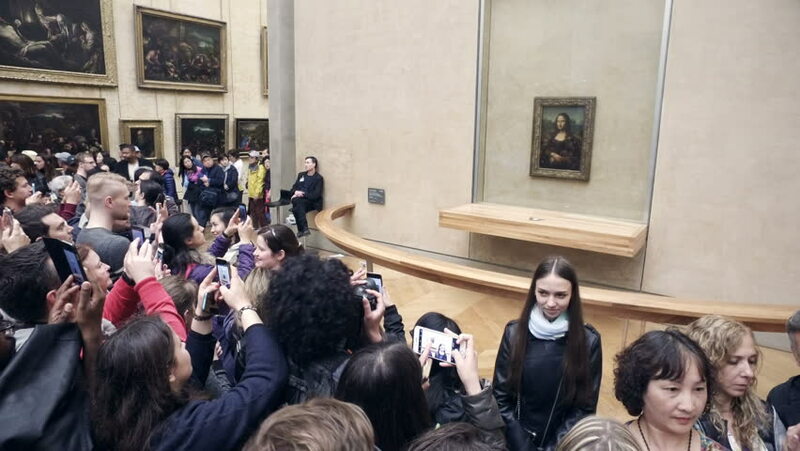 PARIS, FRANCE - circa JUN, 2017: Tourists take photos of Mona Lisa painting by Leonardo da Vinci at the Louvre museum in Paris. hd00:33ISTANBUL, TURKEY - JUNE 09 ,2015: Alacati Street in night.Turkish people sitting on chairs enjoying vacation in restaurant..Alacati is an Aegean town on the western coast of izmir Province in Turkey. hd00:20ISTANBUL, TURKEY - JUNE 09 ,2015: Alacati Street in night.Turkish people sitting on chairs enjoying vacation in restaurant..Alacati is an Aegean town on the western coast of izmir Province in Turkey. hd00:33KIEV,UKRAINE - 7 DECEMBER 2013 Independence Square. The camp of protesters. This series of footage show's how the peaceful strike of Ukrainians gathered for protest, turned into the Revolution! hd00:27JERUSALEM-MARCH 28: Catholic priest keep the key of the Hole Sepulcher,together with key keeper, before entering the Latin Patriarch for pray, on Holy Thursday March 28, 2013 in Jerusalem, Israel. hd00:17EVENTS IN LJUBLJANA JULIJ-AVGUST 2016 Three performers are standing in the middle of the street. Each of them has their own podium. All of them look dirty. This is a street performance. Wide-angle.